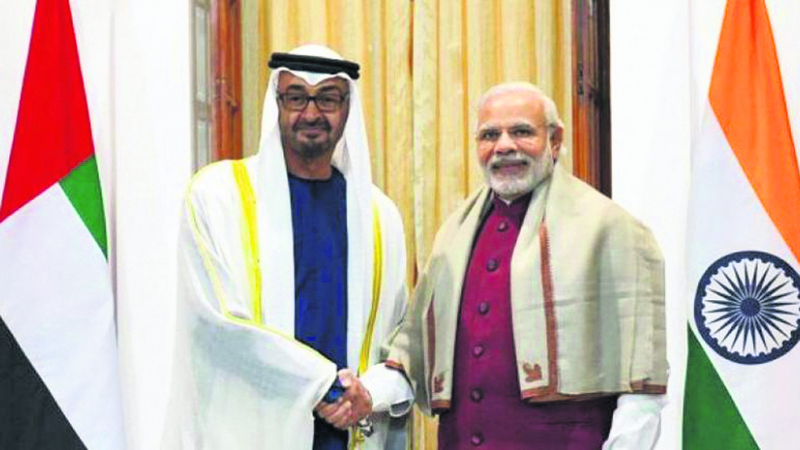 The United Arab Emirates (UAE) government has announced that it will confer the country’s highest civilian award, the ‘Order of Zayed’, on PM Narendra Modi. India's ministry of external affairs said that this honour was in recognition of the government’s efforts under Modi’s leadership to develop the strategic partnership between India and the UAE. “I am extremely happy to welcome the announcement of Order of Zayed for a great son of India, Prime Minister Narendra Modi, by His Highness Mohamed bin Zayed,” foreign minister Sushma Swaraj tweeted.